The Bismarck Civic Center was built in 1969 on land partially donated by the Wachter Family. It has seen several expansions since. 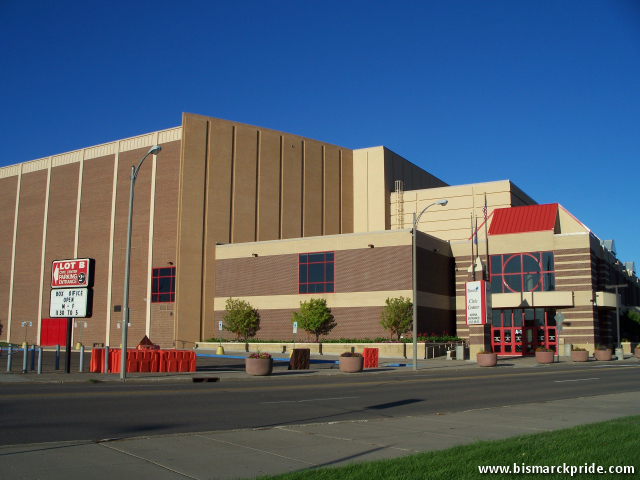 With a seating capacity of just over 10,000, it is the third largest public venue in North Dakota, behind the Alerus Center (Grand Forks) and Fargo Dome. Bismarck-based Dakota Wizards basketball team is based here. The Wachters were a prominent family that once owned most of the land south of the railroad in Bismarck. Their most lasting impact on the city was perhaps the development and construction of Kirkwood Mall in 1970 – which they continued to own until 1985. The Wachters have had two schools named in their honor.